We can’t remember the last time we were so seduced by a novel. 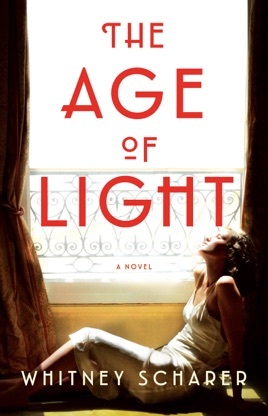 The Age of Light is based on the life story of Lee Miller, an American fashion model turned photographer turned war correspondent. After moving to Paris in the late 1920s, Miller crossed path with Surrealist artist Man Ray, becoming his creative and romantic partner. That relationship put her in the center of the city’s bohemian circles. Miller’s experiences with hedonistic excess, intense self-discovery, and heartbreak are an intoxicating swirl that will speak to anyone who has ever been seduced by life in the big city. First-time novelist Whitney Scharer is a major talent who captures the familiar agony of a woman hungry for more than society is willing to offer. Scharer's stellar debut chronicles the tumultuous working and romantic relationships of photographer Man Ray and model-turned-photographer Lee Miller in early 1930s Paris. As as an older woman living on a farm in East Sussex, Lee contemplates an assignment to write about her time with Man. Scharer intersperses her memories of that era with the grim but satisfying later years of being a WWII photographer. The years during and after the fall of Hitler led to her most important work, but also to a drinking problem. 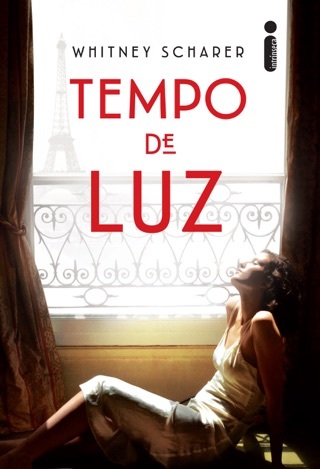 These scenes are juxtaposed against her hope-and-love-filled initial years in Paris, where she meets the older Man at a party and later convinces him to take her on as an apprentice. Man nurtures her talent as a photographer but also proves himself possessive and controlling, both as a lover and as a mentor. It becomes clear that he and his circle of famous artists ultimately don't take women's work seriously, prompting Lee to betray him. When Man guts her by submitting her photography under his name for a prize, she exacts revenge via another project he wanted to take from her and brings matters to a head. Scharer's brilliant portrayal of the complicated couple features a page-turning story and thrillingly depicts the artistic process. Why this was worth such a large advance payment I will never understand. Loves the concept and topic, but the execution was terrible. 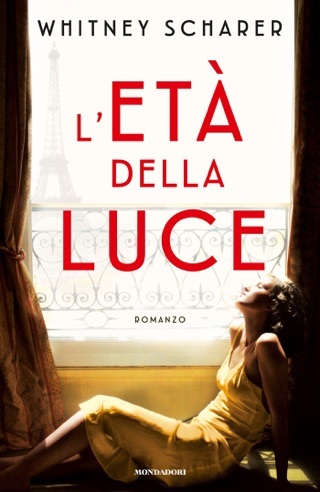 Lee Miller deserves better than this “historical” novel which was really a trashy romance novel in disguise. I did usher it in bed while sick because I paid for it, and felt little for the characters in the end. You’d be better off reading a bio instead of this. Disappointing.